Collaborating with the Detroit Symphony Orchestra (DSO), Digital Helping Hands designed, developed, and programmed the DSO website. 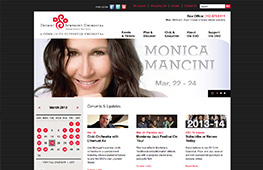 Among its many attributes, the site offers Live from Orchestra Hall webcasts. 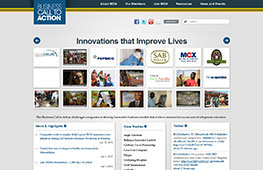 When the website launched, the live webcast feature was one of the first of its kind. Most notably however, patrons from around the world are now able to enjoy the orchestra from the comfort of their own homes and at no cost. 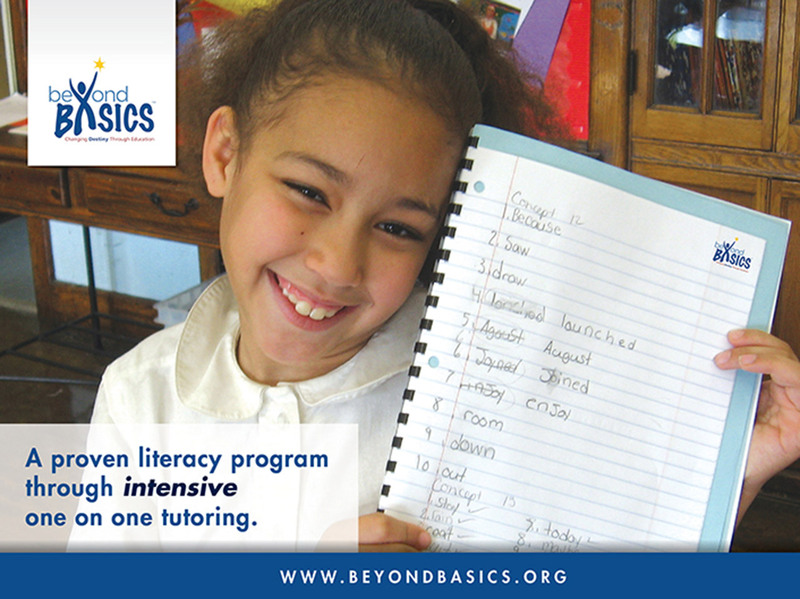 Beyond Basics, a nonprofit that provides at-risk children with fundamental educational skills, is an organization held dearly by Digital Helping Hands. As a Beyond Basics sponsor, Digital Helping Hands has donated countless hours over the years to the organization’s marketing initiatives and activities. 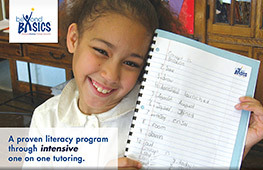 Recently, Digital Helping Hands donated its time to create artwork for an educational postcard that highlighted the organization’s achievements and triumphs. 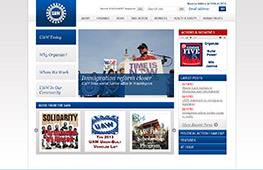 The United Auto Workers (UAW) needed a website redesign that would empower them to edit and manage content, so Digital Helping Hands delivered a customized Drupal Content Management System (CMS). 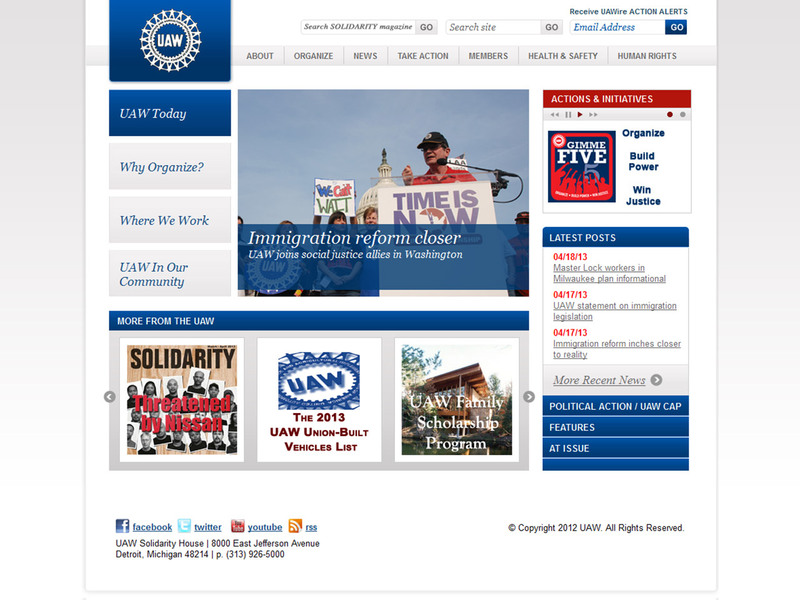 With the user-friendly Drupal dashboard, the UAW content managers are able to make website changes without extensive programming knowledge, reducing the need for external website maintenance. 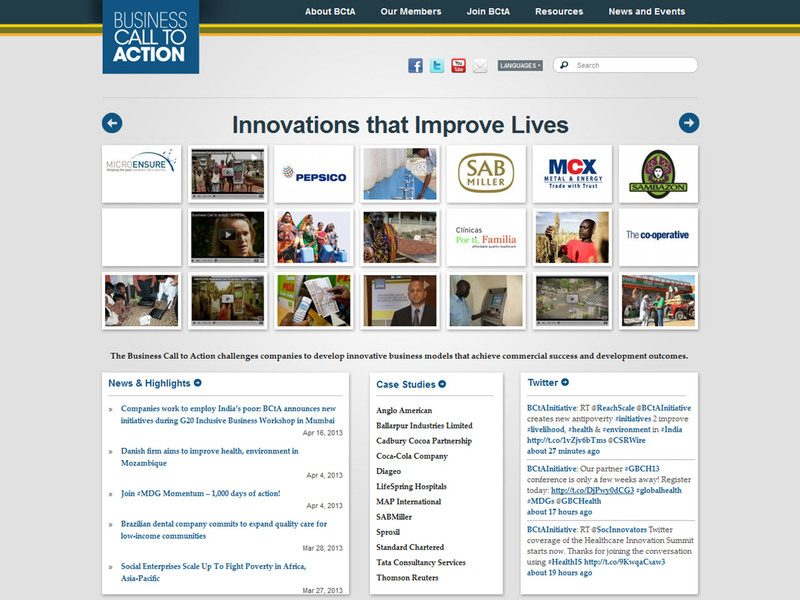 Digital Helping Hands partnered with Business Call to Action (BCtA) to help further its mission of accelerating progress toward the Millennium Development Goals, including the eradication of extreme poverty. We designed and developed the BCtA website, eNewsletter template, advertisements, trade show collateral, and an array of print materials. Max M. Fisher once said, “You’ve got to give back,” which is a quote that guides many of Digital Helping Hands’ nonprofit collaborations. 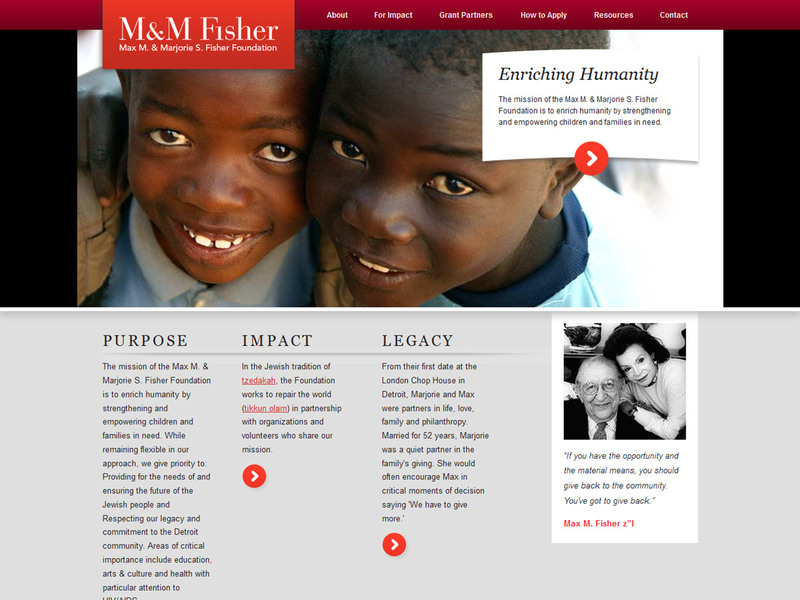 When Digital Helping Hands was approached to design and develop the M&M Fisher website, we were eager to create an online presence that faithfully represented the organization’s profound legacy and purpose. 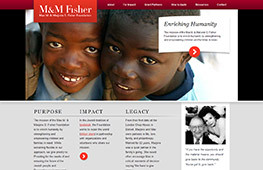 We developed the M&M Fisher website to be uniquely useful for target audiences by providing a page that highlights each grant partner’s story and segments grant partners by category, simplifying navigation. 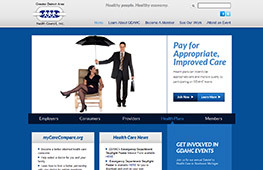 Contemplating a website overhaul, the Greater Detroit Area Health Council (GDAHC) sought the help of Digital Helping Hands. 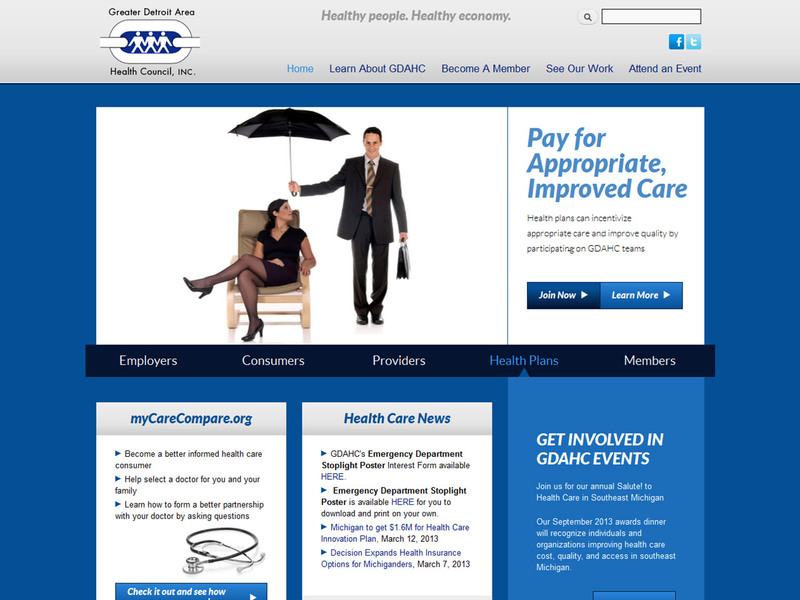 GDAHC’s primary goal with their website was to inform and educate southeast Michigan residents on health care initiatives. We placed significant emphasis on the message and how it would be received, paying close attention to content organization in order to help users find relevant areas on specific pages. 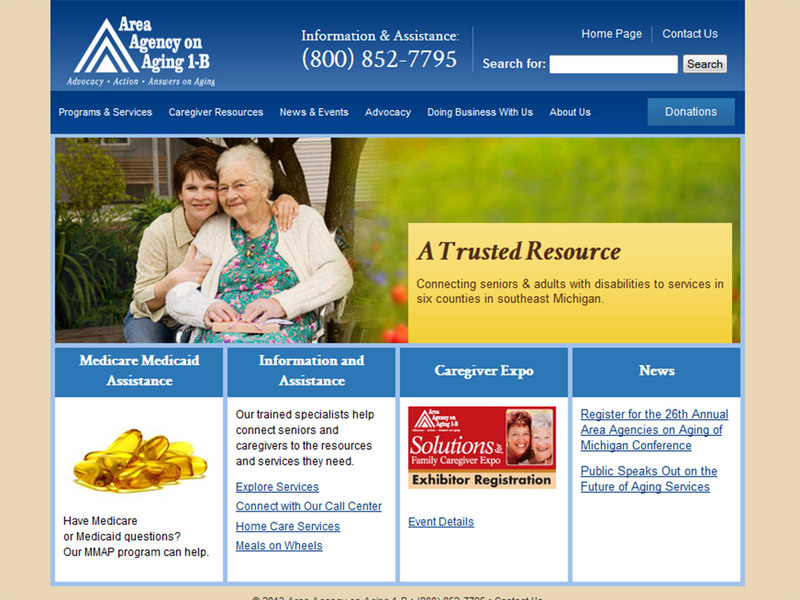 Global Detroit requested the help of Digital Helping Hands to design and develop a website that could help build their community and online presence. Considering their international audience, Digital Helping Hands enabled users to search for educational services and classes by individual cultures. 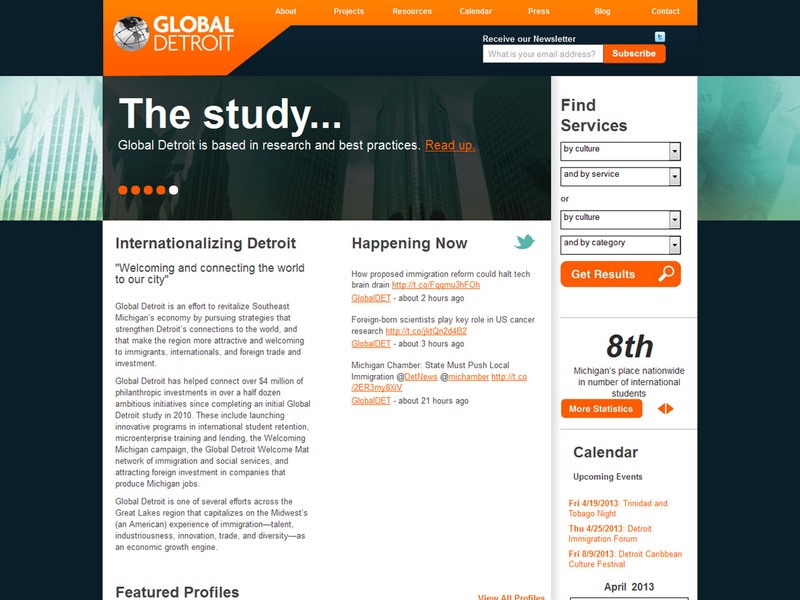 Digital Helping Hands also incorporated a Twitter plugin into the homepage to showcase Global Detroit’s latest tweets, helping them engage with the community. 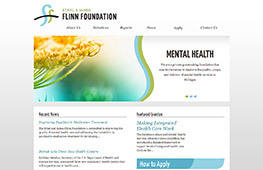 With its mission to improve access to quality mental health resources through collaborative partnerships, the Flinn Foundation was eager to establish its online presence. 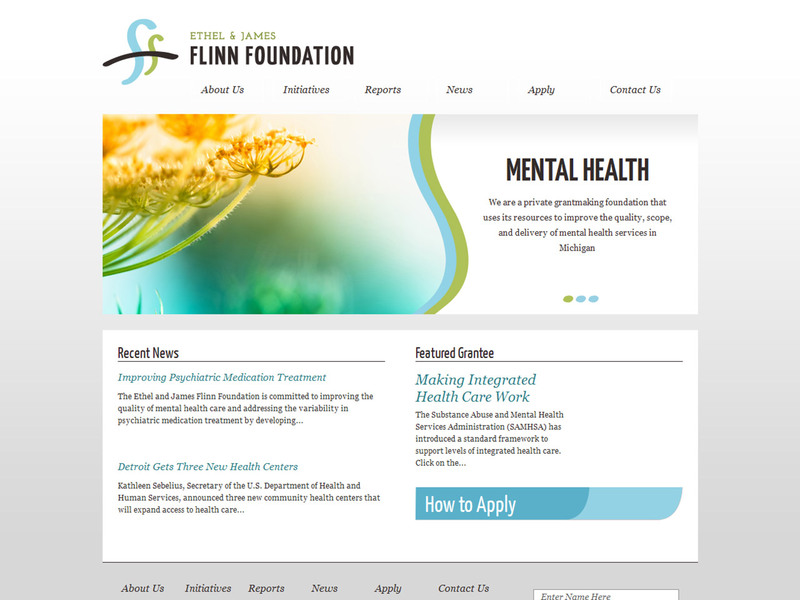 Digital Helping Hands designed and developed the Flinn Foundation website, helping the Foundation realize one of its top priorities: the need for effective “Apply” call-out sections. Our graphic designers prioritized the real estate on each page to ensure the success of the call-out objective. 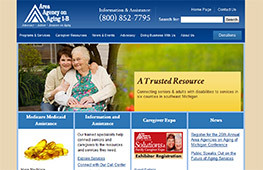 In an effort to help seniors and adults with disabilities, the Area Agency on Aging 1-B approached Digital Helping Hands to develop a website to facilitate reliable transportation for those in need. We designed and developed the MyRide2 website, keeping in mind its unique message and target audience.